I’m just putting the finishing touches to this blog post before running out of work and heading to the School of Visual Arts, NYC – to speak to some students tonight. Very honoured. I love speaking to students. Here’s a short run-down of what’s been keeping me busy today, aside from stepping into my first encounter with designing for the Apple Watch. I love when I “view source” and see this kind of art. I’ve always wondered how it was done. 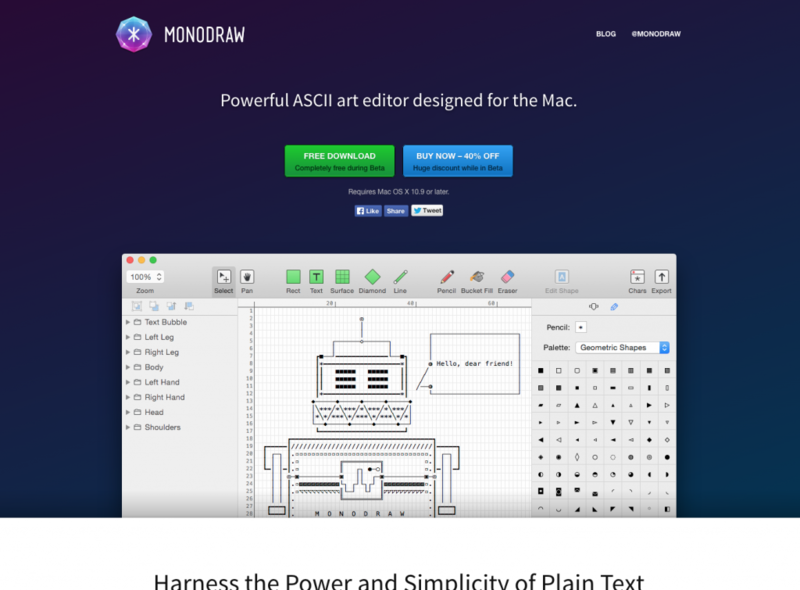 Monodraw looks interesting all round. Worth a peek. 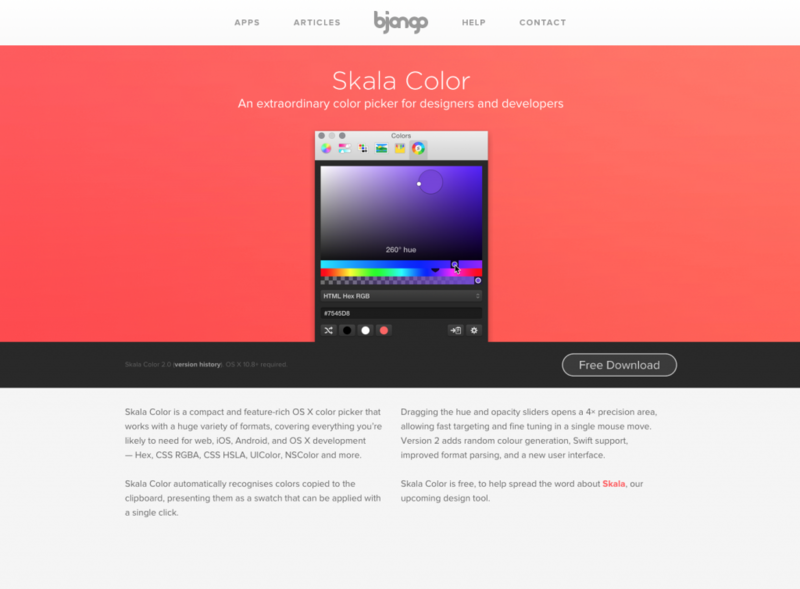 An extraordinary colour picker for designers and developers. If you’re a designer, of any sort, this is a must.